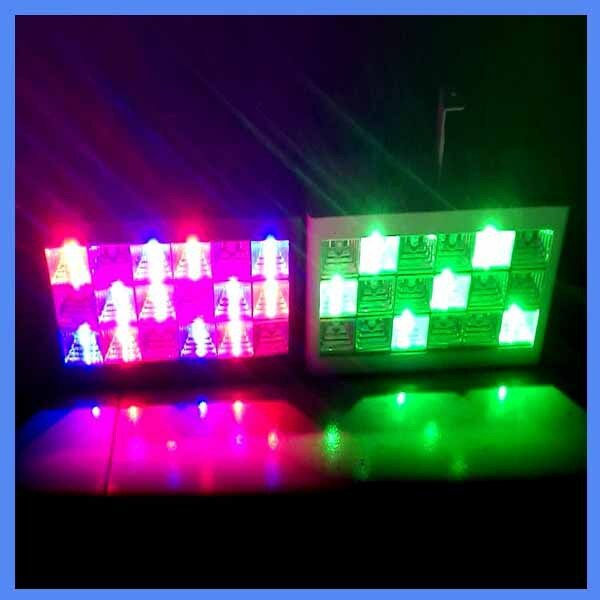 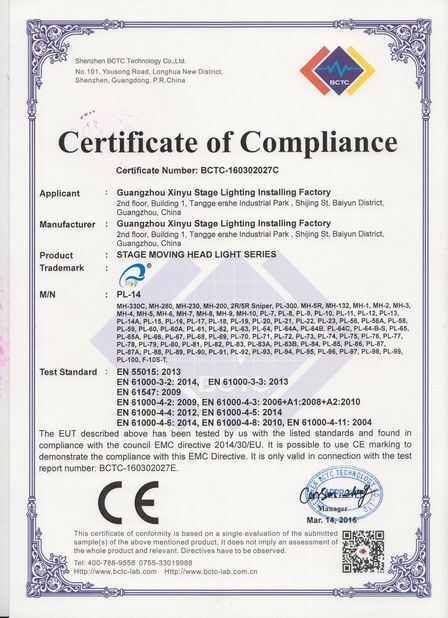 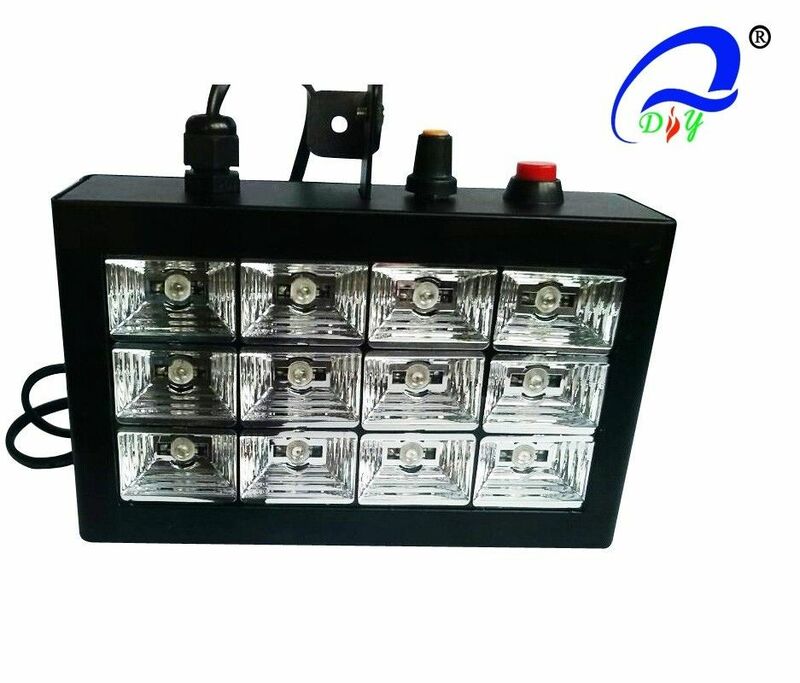 LED high-power high-brightness strobe light has 12 * 1W RGB high-power LED, audio active work, strobe fast or slow music to adjust the sound sensitivity and strobe speed. 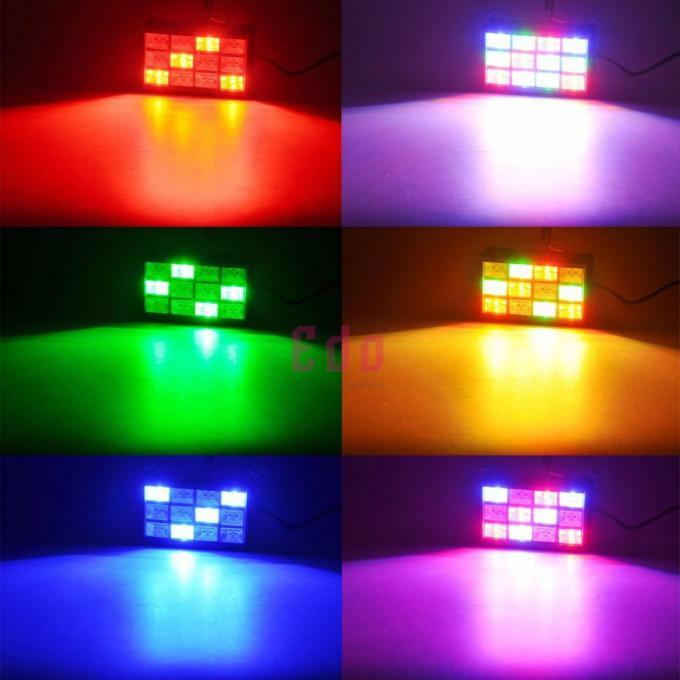 Now most of the LED strokes only voice function or only self-running function. 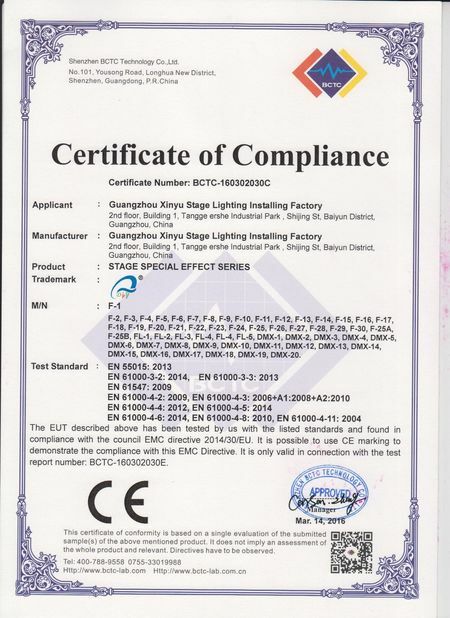 The LED flash, we have fantastic voice features and good active.